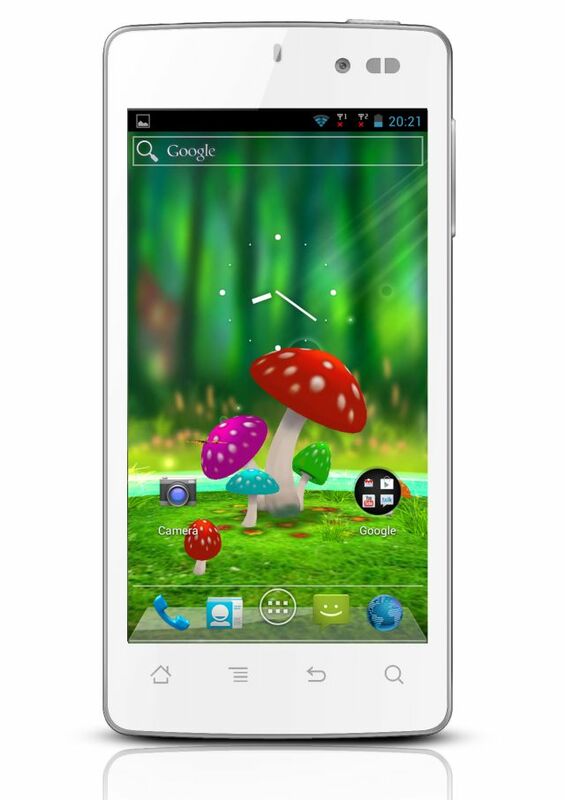 Karbonn Mobiles has announced the Karbonn Smart Titanium 1 for Rs. 10,990. Karbonn Smart Titanium 1 has 1.2 GHz Qualcomm Snapdragon Quad-Core CPU, 4.5-inch IPS qHD display, 1 GB of RAM and 4 GB of ROM. Smart Titanium 1 comes with 5 MP Rear Camera with Flash and Digital Front camera for video calling. The device runs on Android 4.1 Jelly Bean OS. 1600 mAh battery will power the device. The phone also supports Dual SIM (WCDMA +GSM).